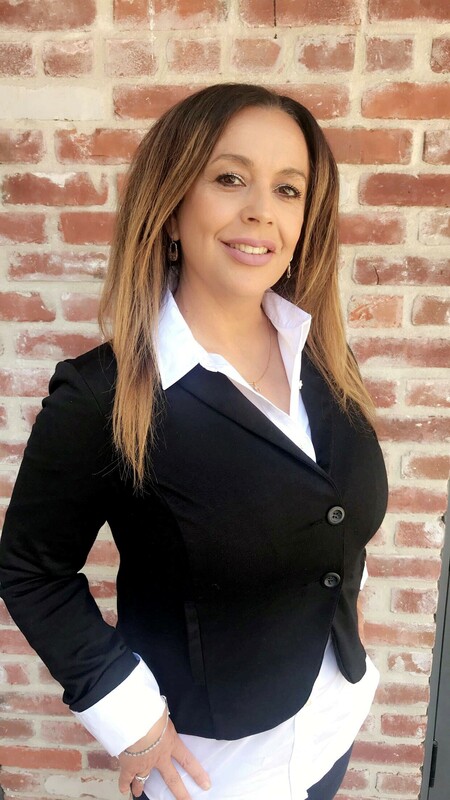 Victoria is a native of beautiful Salinas Valley has recently returned home to her roots to continue her parents legacy in nurturing relationships within her community. Her past health care career pours into her one on one touch with her clients, friends, family and spiritual family. Victoria specializes in First Time Buyers, Relocation, and Senior Communities. She has been recognized for her mission trips to Mexico and her homeless outreach through her local church. She has also won awards for service excellence in her medical career. In Victoria's free time she enjoys hiking, biking, shopping and travel. She is also fluent in Spanish.